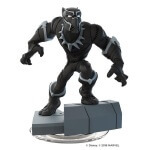 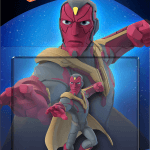 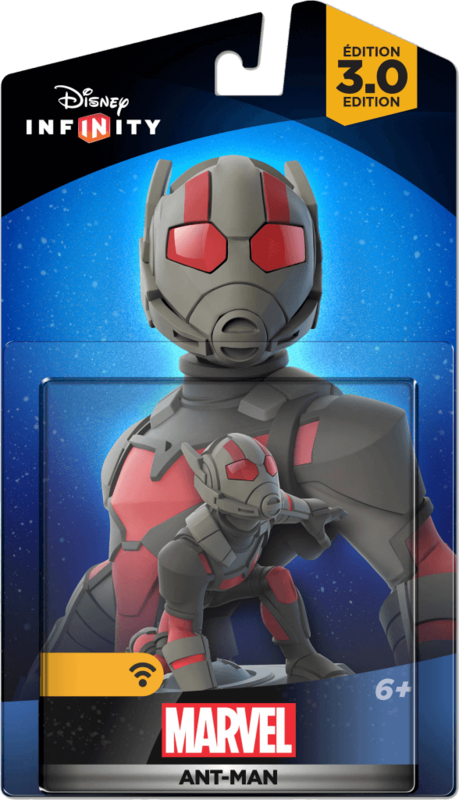 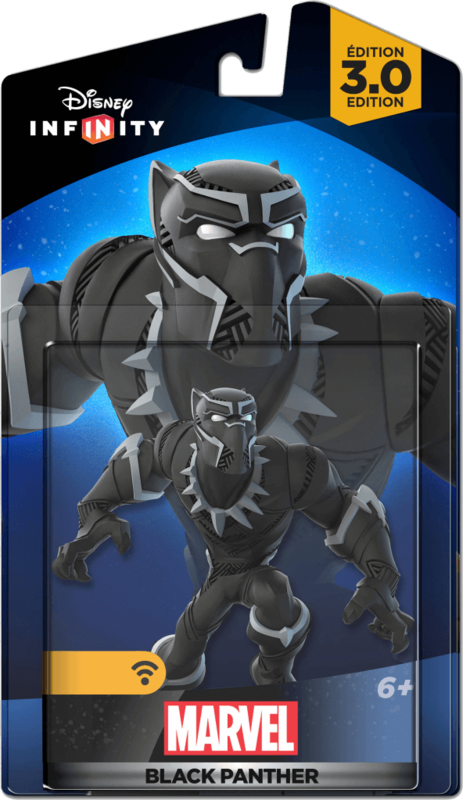 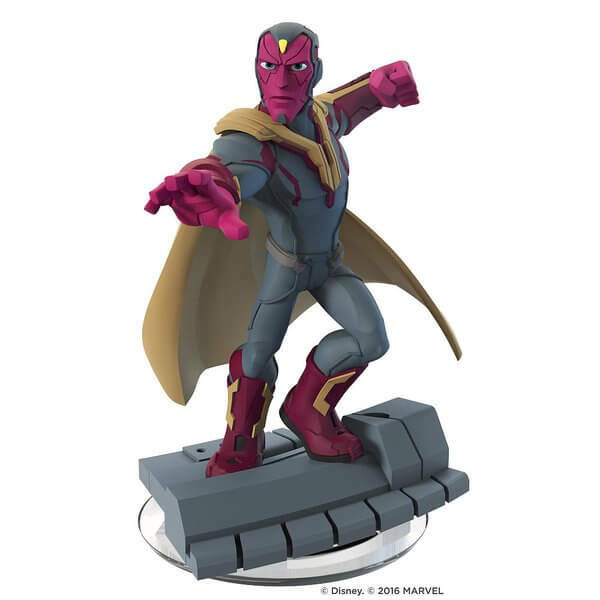 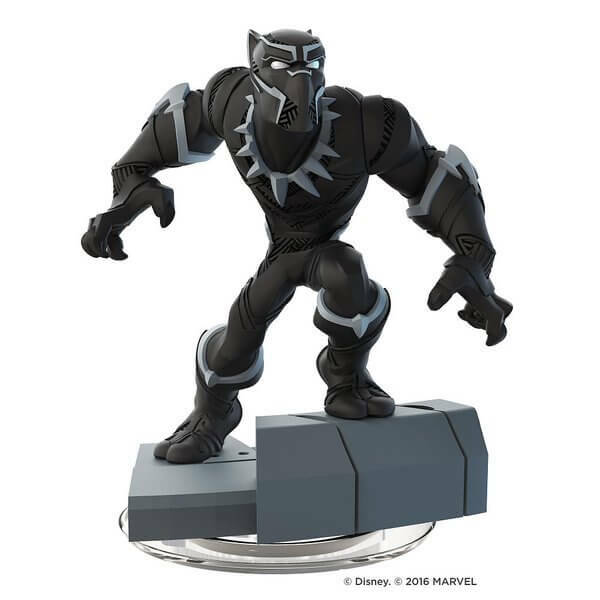 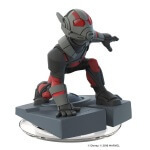 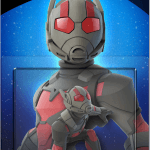 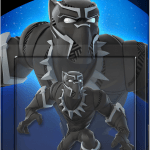 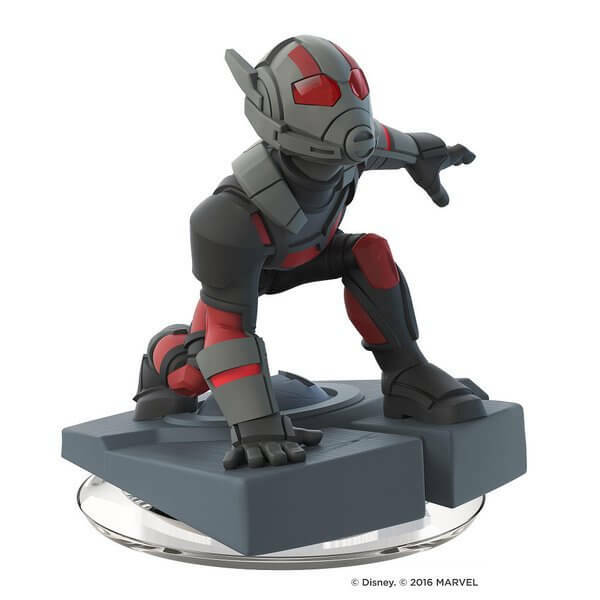 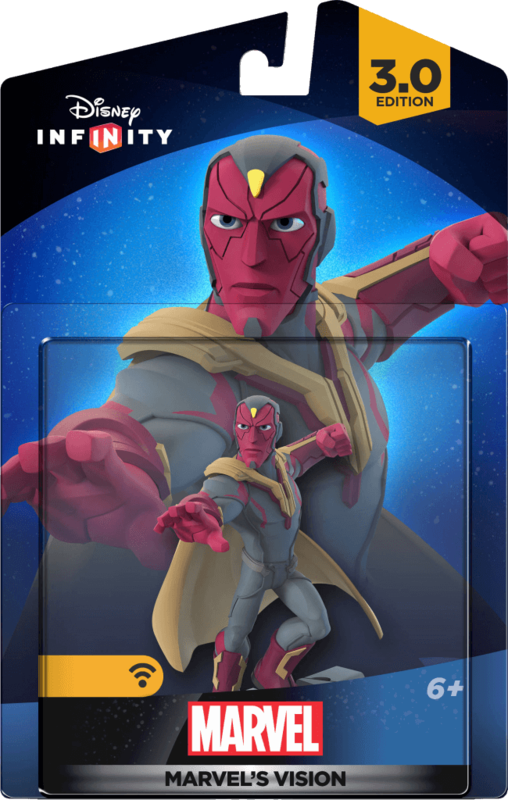 Today, Disney Infinity officially unveiled the much anticipated Black Panther, Vision, and Ant-Man figures for Disney Infinity 3.0. 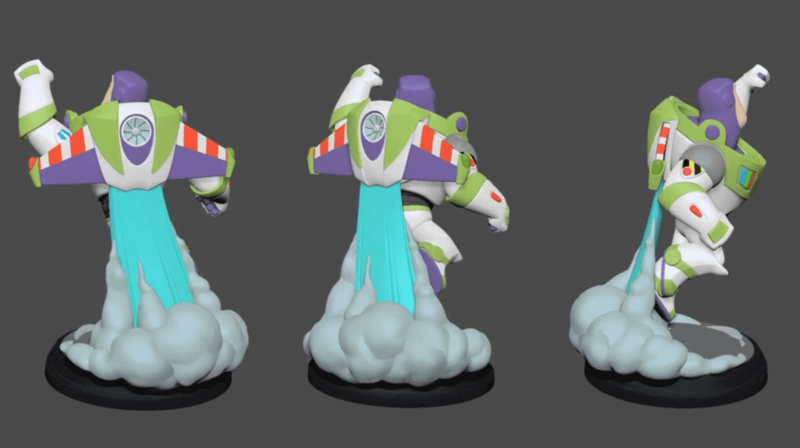 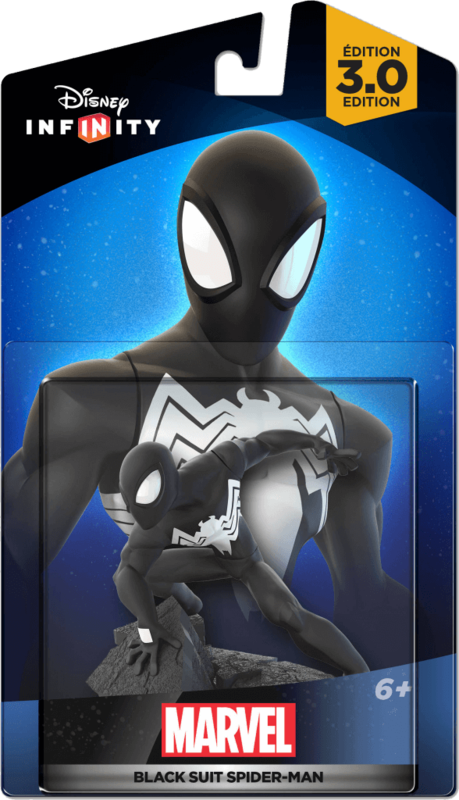 In addition to those figures, Disney Infinity also officially debuted the re-release of Black Suit Spider-man who was previously exclusive to the Disney Infinity 2.0 Playstation Vita bundle. 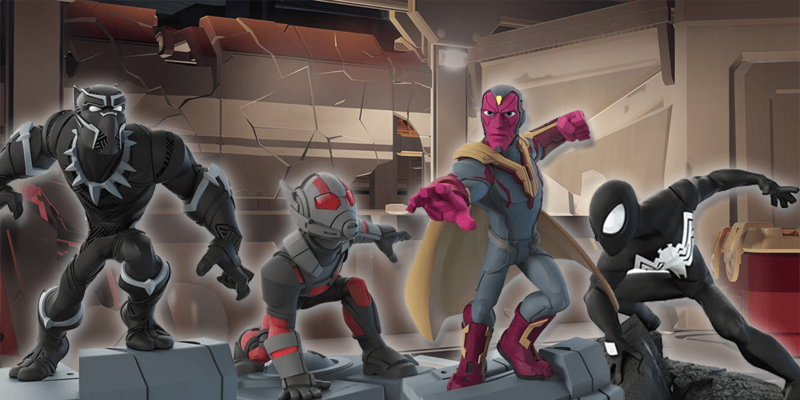 These four figures will launch alongside the Marvel Battlegrounds Play Set on March 15th. 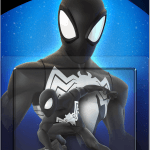 All these figures, except Black Suit Spider-man, will require an internet connection to download the character data (just like the Marvel Battlegrounds Play Set).